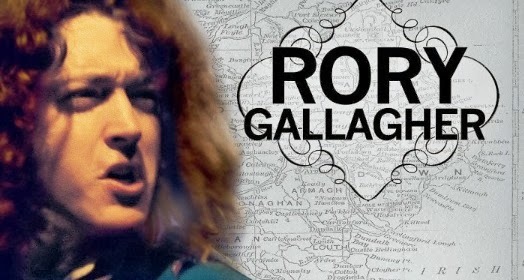 Rory Gallagher's 1974 tour of Ireland coincided with one of the most tumultuous times in Belfast. Violence from IRA-terrorists was erupting throughout the city even at rock concerts. As a result, most rock acts refused to play in the city. The day before Gallagher's scheduled concert in Belfast ten bombs went off at various locations around the city. Everyone expected Gallagher to cancel as all the other big names had but he went on with the concert and was rewarded with one of his best shows. A local Belfast journalist writing to describe the concert and the feeling of staying strong in the face of terrorism said "I've never seen anything quite so wonderful, so stirring, so uplifting, so joyous as when Gallagher and the band walked on stage. The whole place erupted, they all stood and they cheered and they yelled, and screamed, and they put their arms up, and they embraced. Then as one unit they put their arms into the air and gave peace signs. Without being silly, or overemotional, it was one of the most memorable moments of my life. It all meant something, it meant more than just rock n' roll, it was something bigger, something more valid than just that."